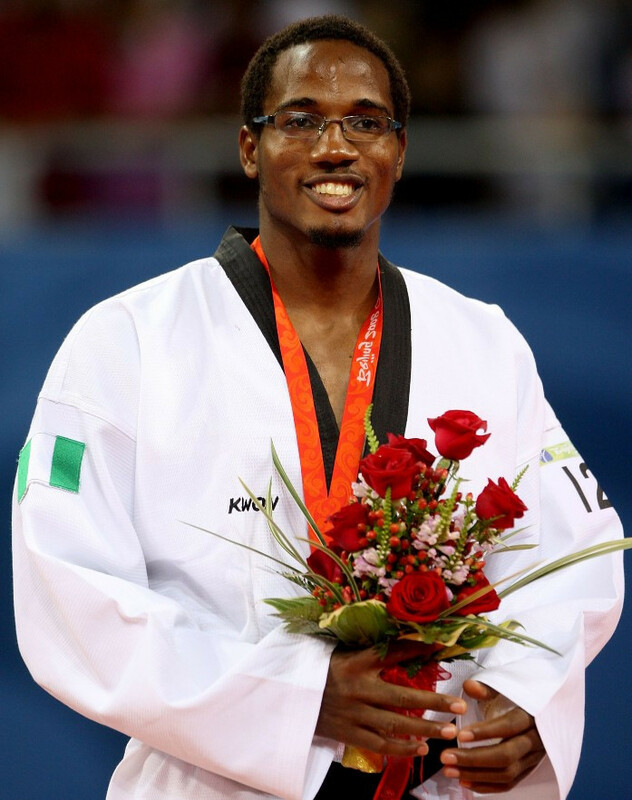 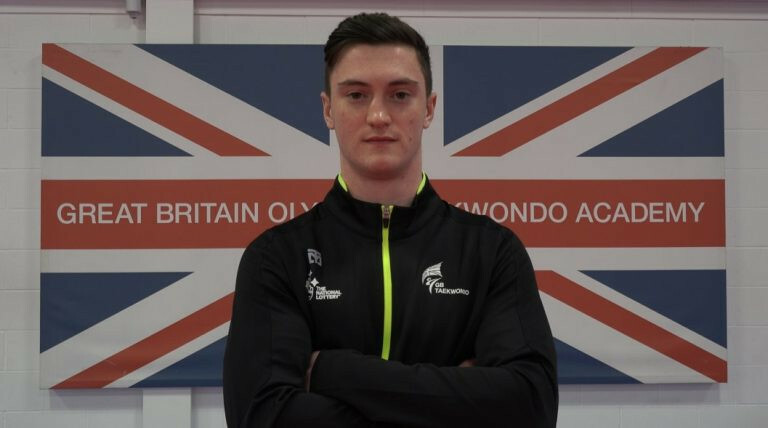 British Taekwondo have begun recruitment for a chief executive and an independent chair following a review of the organisation's Board. 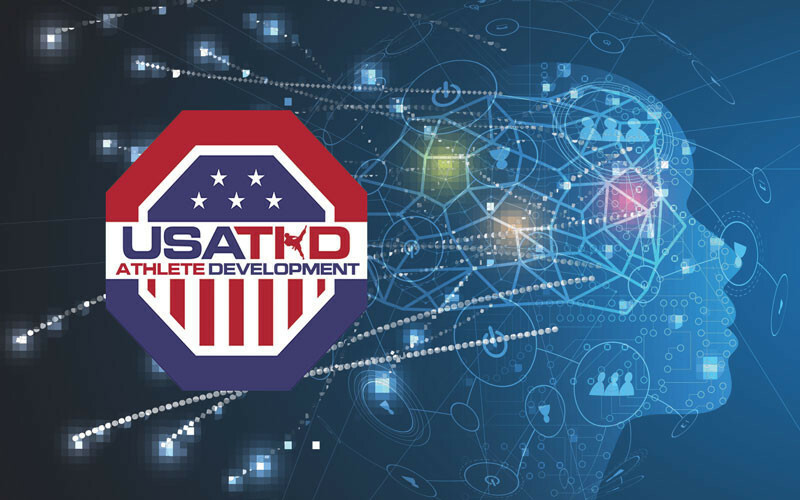 USA Taekwondo has partnered with technology firm Elite Talent ID (ETID) to create an athlete portal allowing for detailed feedback and analysis of performances. 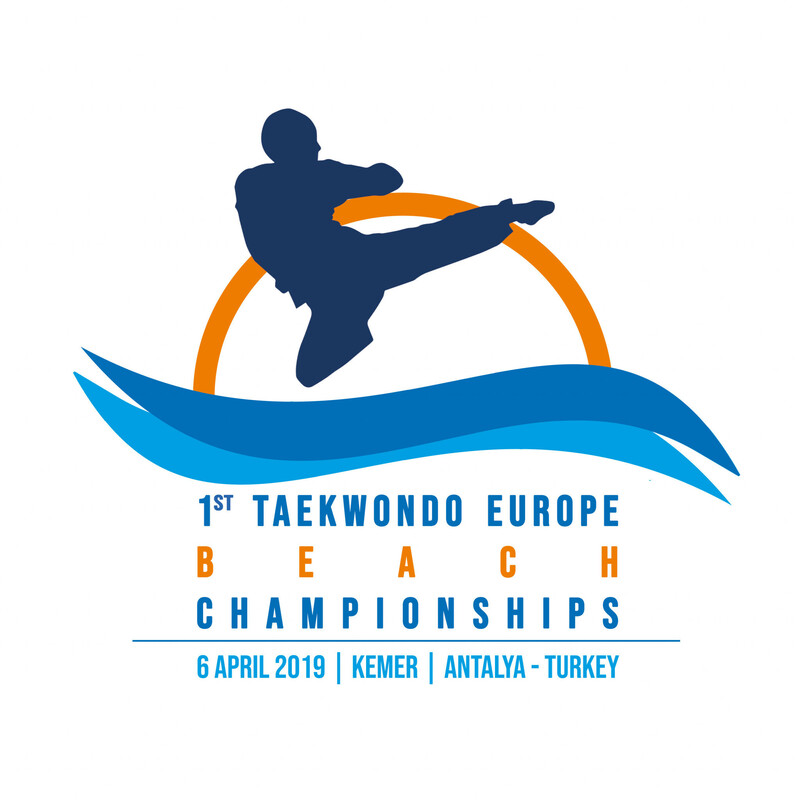 The logo for the inaugural European Taekwondo Beach Championships has been revealed. 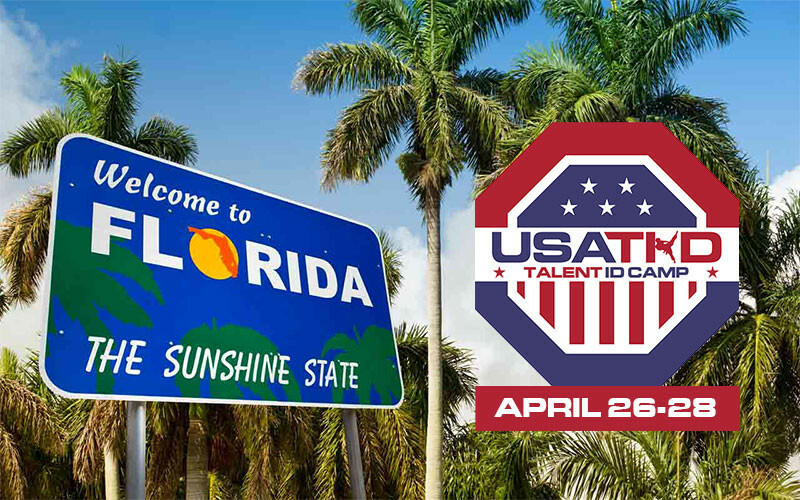 USA Taekwondo has announced that the second of its new talent ID camps will be held between April 26 and 28. 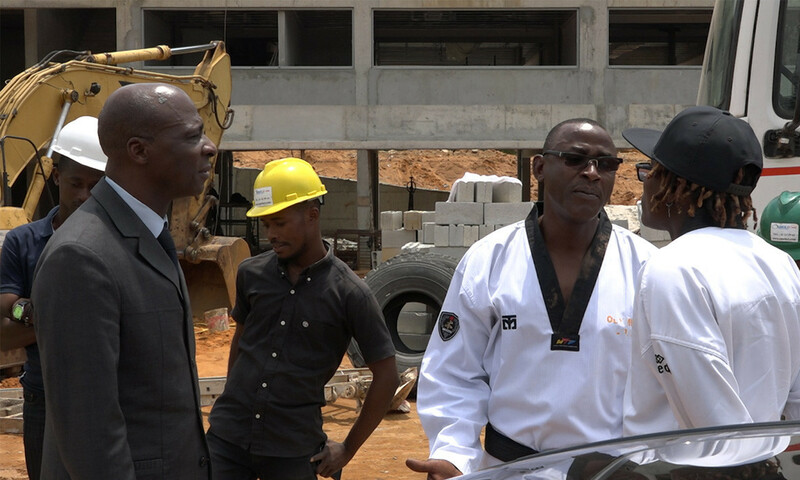 Ivory Coast taekwondo world champion Ruth Gbagbi visited the new facility being built for the sport in the African nation. 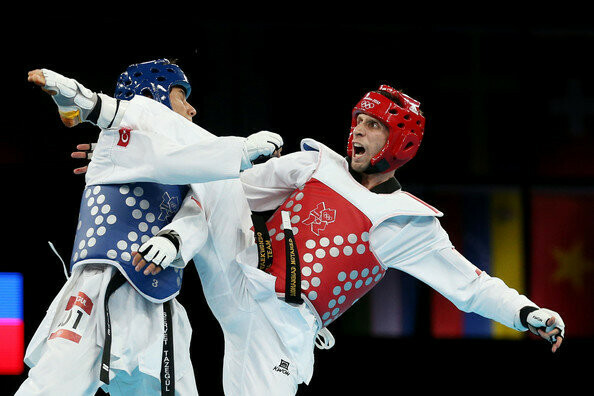 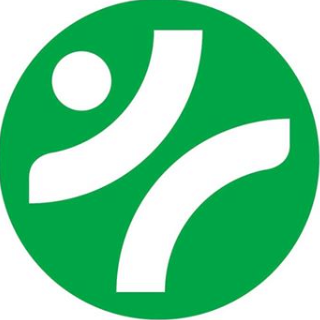 Australian Taekwondo has successfully applied for a grant to help older people take part in the sport. 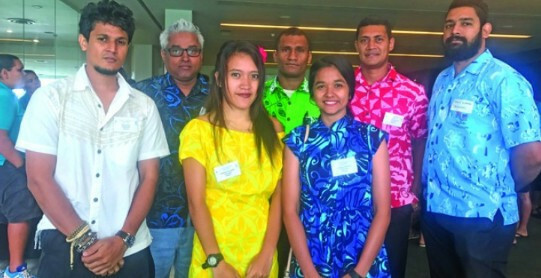 Fiji are hoping to send a team of eight to compete in the taekwondo at this year's Pacific Games in Samoa, they have announced. 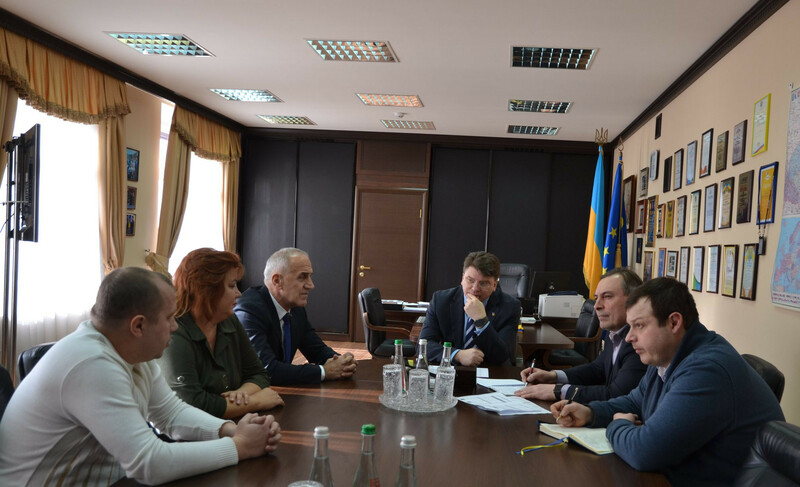 A meeting has been held between the Ukrainian Taekwondo Federation and the country's Government to see what help they can provide in preparations for next year's Olympic Games in Tokyo. 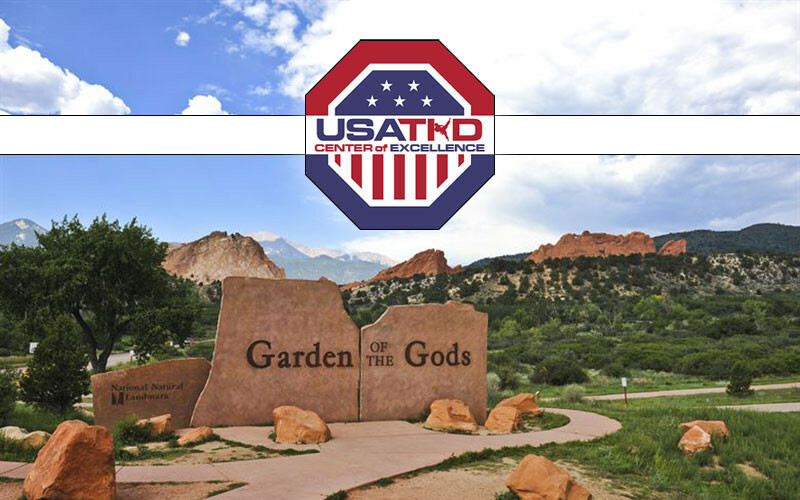 USA Taekwondo will move into a new national headquarters in Colorado Springs this April, the governing body has announced.